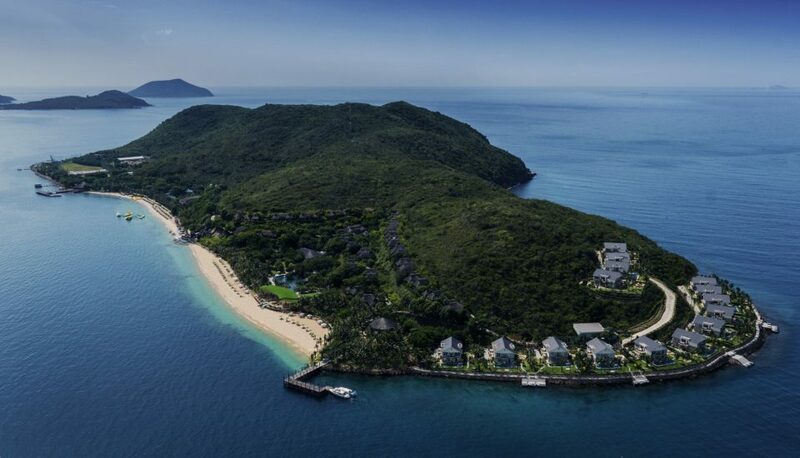 MerPerle Resorts & Hotels is a collection of boutique properties at many amazing locations in Nha Trang bay, Nha Trang City, Đalat City and Ho Chi Minh City. The architectures of MerPerle are designed exquisitely and charmingly with natural green background. At MerPerle, the 5-star services we offer always go along with dedication and professionalism for satisfying even the highest demands. With only 20 minutes of transportation from canoe to Hon Tam Island, MerPerle Sparkling Waves is a wonderful choice for short day tours, team building activities, and experience-sharing sessions of student communities or for family members. 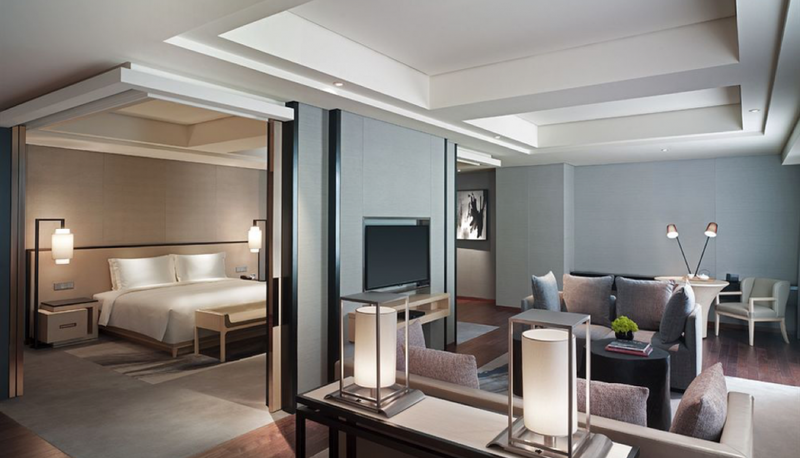 Locating in Phu My Hung – South Saigon, Crystal Palace is a complex consisted of luxurious Hotel – Conference – Wedding – Restaurant offering 4-star standards. 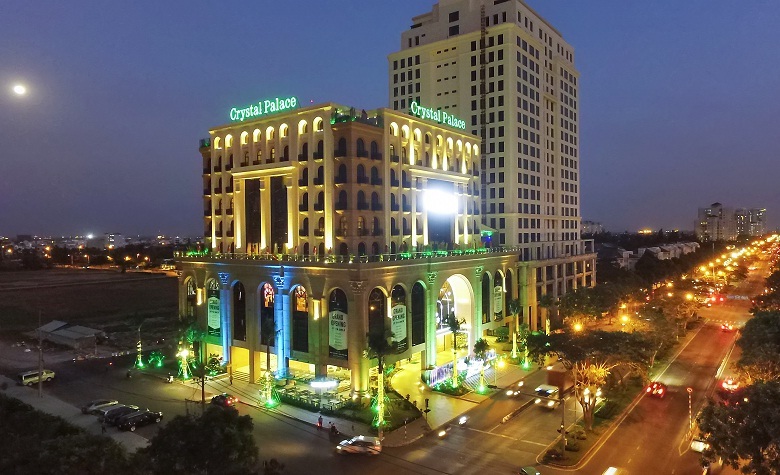 Crystal Palace includes 80 hotel rooms, the Conference – Wedding Halls with the capacity up to 1.500 guests, with luxurious design echoing the combination of both classical Asia – Europe style.